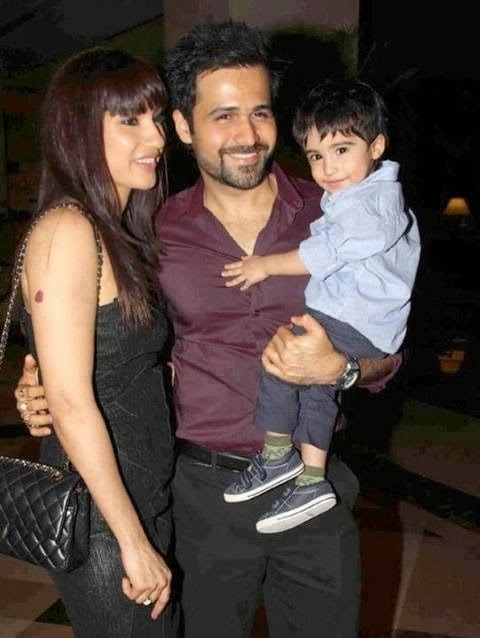 Bhatt also said that, Emraan looked frail and broken when he went to his house to meet him, but Ayaan was full of life. “I took Emraan aside and told him that I felt this will pass and we will be able to tide over it, and he looked at me with hope and suspicion.” Bhatt added. A source also added that the cancer is currently in its 1st stage and is curable.Doctors have suggested immediate surgery to remove the tumour, after which they would be taking a call on whether chemotherapy would be needed. Emraan was was about to travel to South Africa to begin shooting for his upcoming film Mr X, but the schedule has been postponed as the actor is emotionally broken. 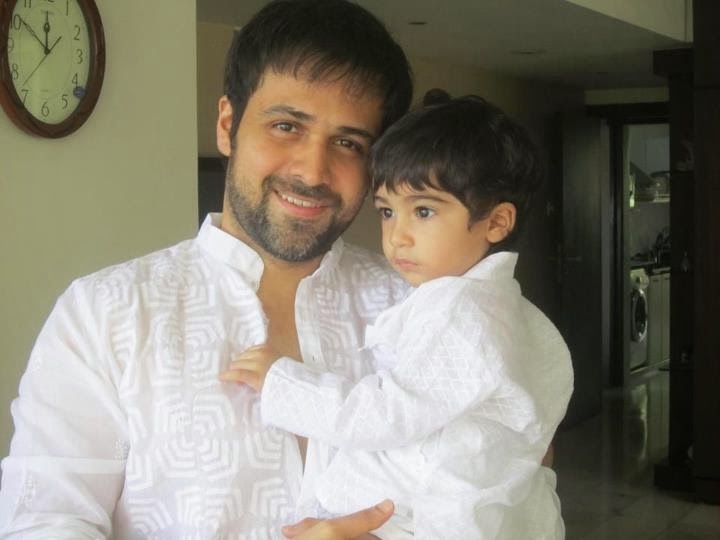 From the entire Bollywood CineTalk Team, we hope and pray that Ayaan recovers quickly and completely. May god give the Hashmi family strength during these tough times.